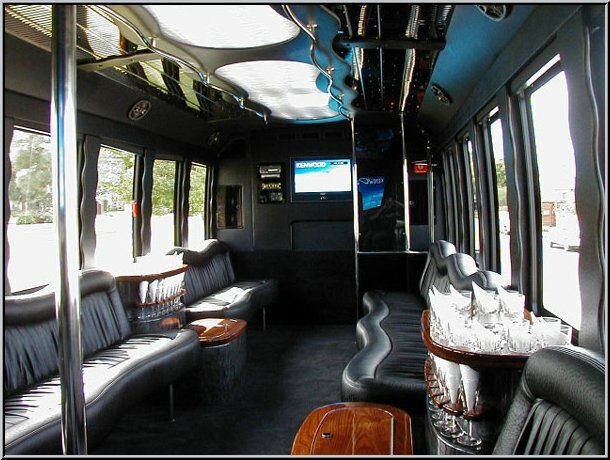 The "Wedding (4 hours) | Luxor Party Bus" is a 4 hour wedding package in the 32 Passenger Luxor Party Bus plus a Luxury Sedan transfer at the end of the evening taking you and your spouse from the reception to your hotel/home. 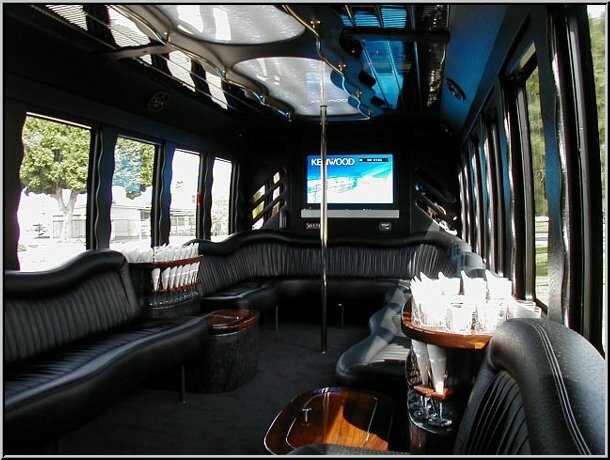 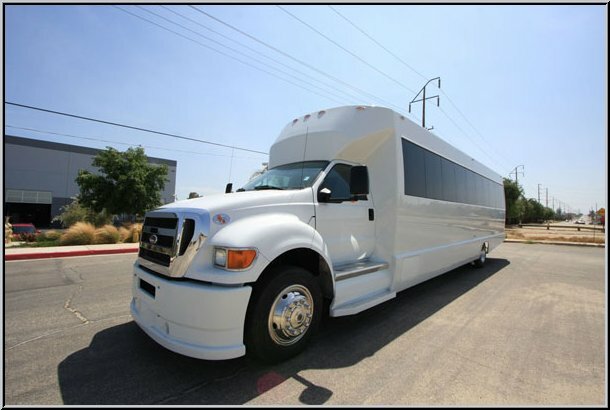 4 hours service in the 32 Passenger Luxor Party Bus which and can include up to one split.
" 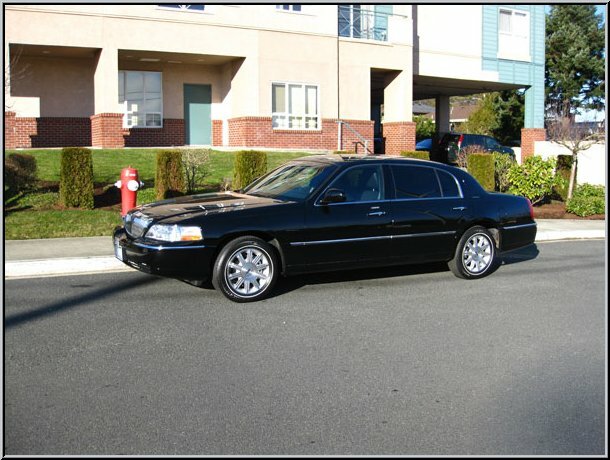 I've used luxury sedan transportation around the world for airport transfers but have never been treated like royalty the way I was with my last experience with Seasons. 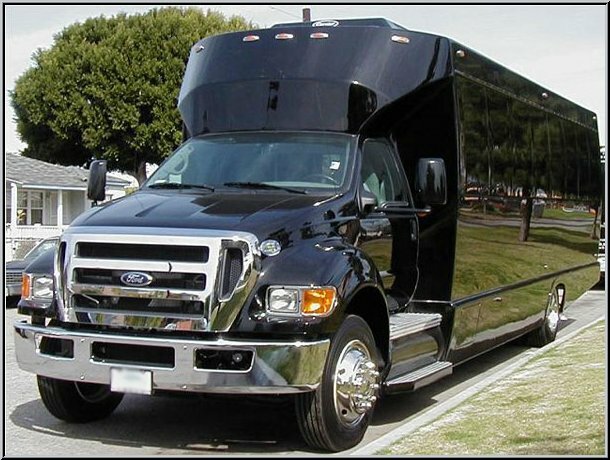 I've penciled your company in for any future trips I have to Vancouver. "